"The national apartment market's annual effective rent growth rate of 5.1% in June 2015 represented a 47-month high, and continued a streak of 5.0%-plus rent growth that is now the longest in at least six years, according to apartment market research. The effective rent growth in June 2014 was 3.7%, putting June 2015's exceptional performance into perspective. This is the highest rate since the 5.3% of July 2011. The metric has reached at least 5.0% for five straight months, the longest such streak since Axiometrics started monthly reporting of annual apartment data in April 2009." Where will rents be headed in the future? 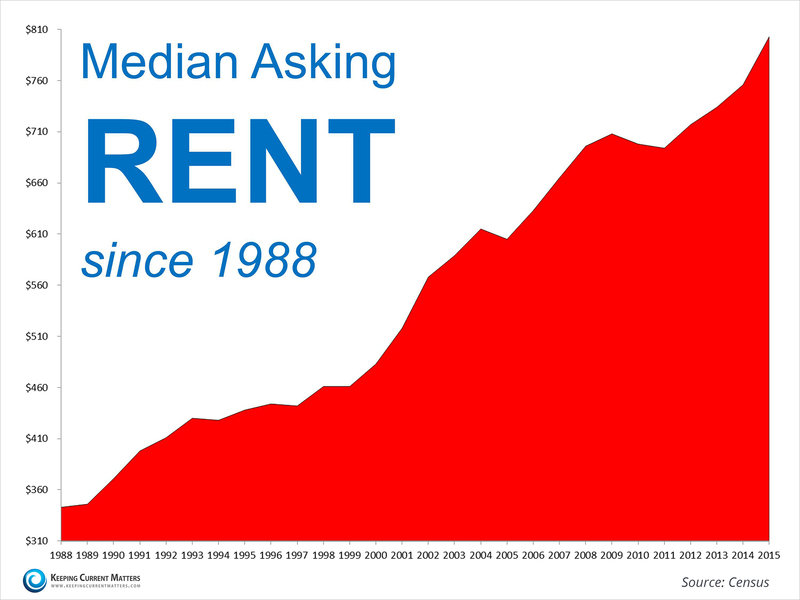 "Rent growth is just shy of the post-recession peak, and the June metrics reflect the continued strength of the apartment market. The demand for apartments is still strong, despite the record number of new units being delivered this year. Tight occupancy is why landlords can push rents higher."